The two Auto Restorations spray painters work in a modern refinishing facility that was purpose built to achieve award winning paint finishes that are the utmost in appearance and durability, as the firm’s multiple Concours d’Elegance awards prove. Custom body Delahaye 135 roadster. 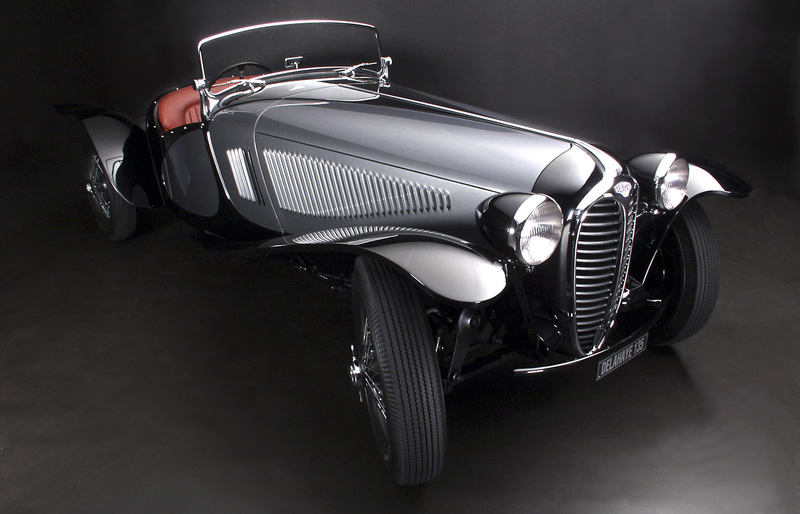 The originals of these cars were the works of many different coach builders, throughout Europe, who built upon the chassis supplied by Delahaye.